Manufacturer & Trader of Tower Stand for Par Light. Our product range also comprises of LED Down Light, LED Flood Light and LED Light. 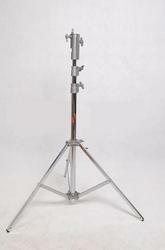 In order to hold various par lights, we manufacture this Tower Stand for Par Light. The level of support it provides is impeccable. Manufactured in compliance with the industrial standards, the quality of this product never deteriorates. The high grade raw materials used in its manufacturing makes this product highly sturdy, corrosion resistant and durable in nature. Further, this stand is highly praised for its light weight. 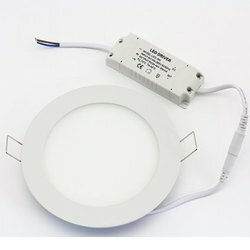 Looking for Tower Stand for Par Light ?